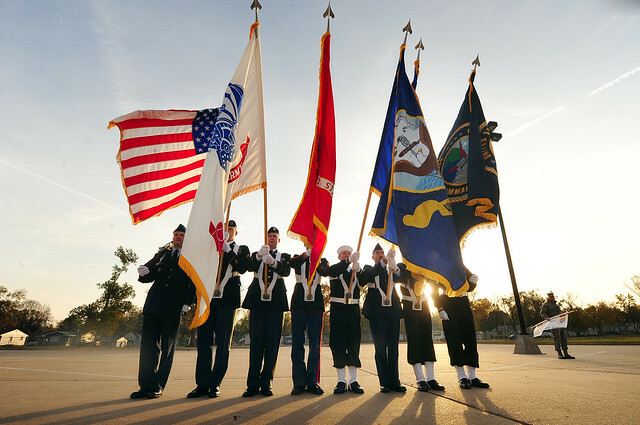 The third Saturday in May is Armed Forces Day – a day set aside to recognize the men and women serving our country in all branches of the service. They deserve a lot more than a day with their name on it! U.S. Strategic Command honor guard, Offutt AFB, Nebraska. Offutt was my first permanent duty assignment. Back then it was the Strategic Air Command and I worked on one of the computer systems supporting the headquarters.